Arsenal are planning a €45m bid for Hirving Lozano, according to reports, with competition from Inter Milan and FC Barcelona. Fox Sports report that Arsenal and Barcelona lead the chase for the winger in January. Inter Milan are also interested, particularly after he scored against them to knock them out of the Champions League earlier this month. Les Transferts report that the 23-year-old ‘could be the subject of a great offer from Arsenal’ of €45m. The main source of their information appears to be Don Balon, which isn’t a particularly reliable outlet. However, Fox Sports also claim a €45m bid is what the Gunners would need to make for Lozano to land him in the winter window. 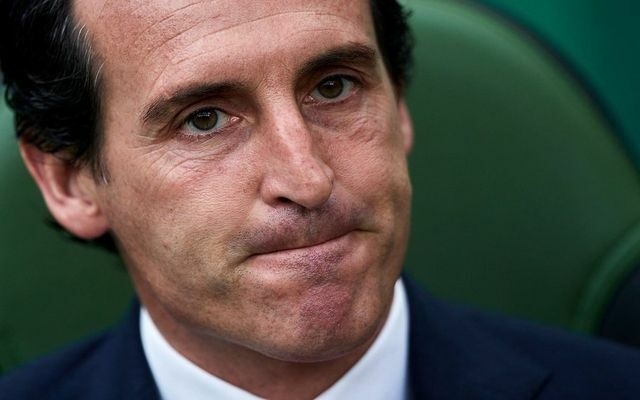 Be the first to comment on "First January signing: Unai Emery tells Arsenal chief to land this 10 goals, 7 assists in 16 matches star to replace Danny Welbeck"